Kaija Sofia: Lots of Christmas belts in stock now! 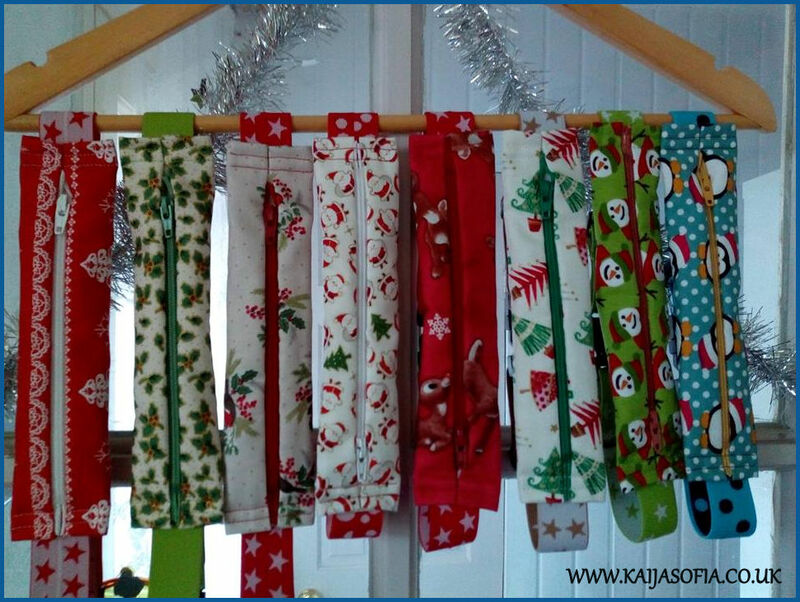 Lots of Christmas belts in stock now! Visit Kaija Sofia's profile on Pinterest. Happily married with 3 children, 2 of whom have type 1 diabetes. C Paxton. Picture Window theme. Powered by Blogger.